Akash Kalita: LED Headlight Bulbs : Good or Bad? Headlight assemblies consist of complex optics mechanism. They are designed to provide maximum illumination and longer beam throw by reflecting the light from the bulbs. 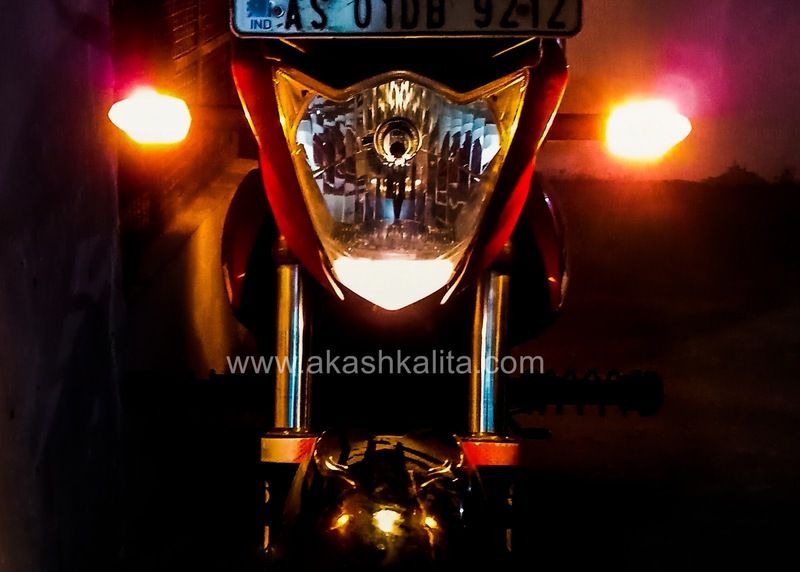 The headlight designs are very specific and can only provide optimum performance when fitted with the company specified bulb. Reflectors in the headlight can only function at their best when the light source is at the proper position and angle. Therefore, most of the time retrofitting a LED bulb into a halogen bulb headlight assembly will not provide the expected outcome. And this is the main reason behind the dissatisfaction of the vehicle owners when they change their headlight bulbs. So, if the question is "Does changing the halogen headlight bulb to a LED bulb provides better illumination?" then the simple answer is "No". 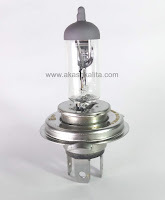 The reason behind is that the direction of the path of the light in a halogen bulb is in 360 degrees, i.e. the bulb throws the light in every direction. The reflectors for such a headlight bulb is designed specifically to reflect maximum light coming for the bulb and illuminate the path. 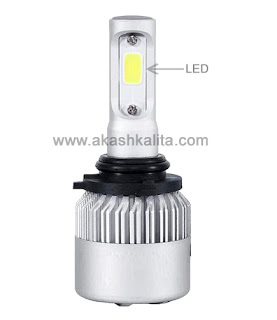 But in contrast to halogen bulbs, the construct of LED headlight bulbs is completely different. They have the light sources i.e. LEDs only in certain directions. 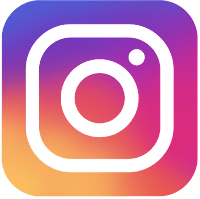 They contain a varying number of LEDs from as low as one LED to four or more in some cases. 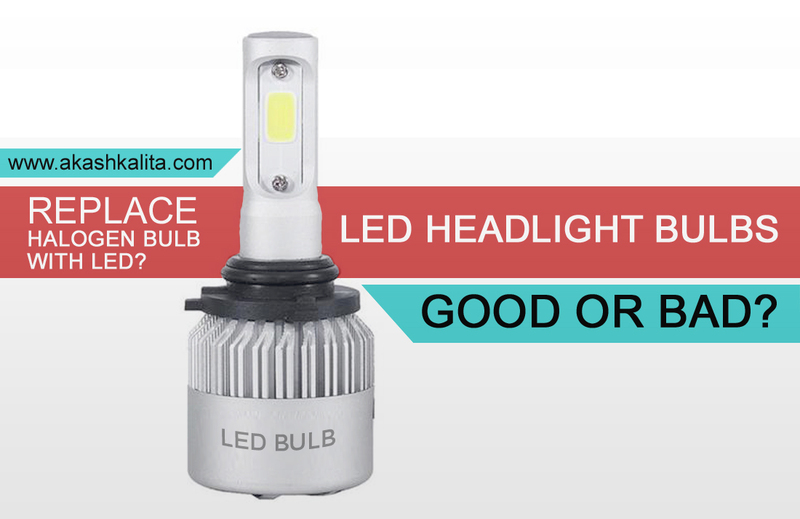 Even in case one LED, the illumination may be more than halogen bulb if mated with a proper headlight assembly. So if we observe the construct of the LED bulbs then it can be easily noticed that they are not designed to throw the beam of light in 360-degree directions. 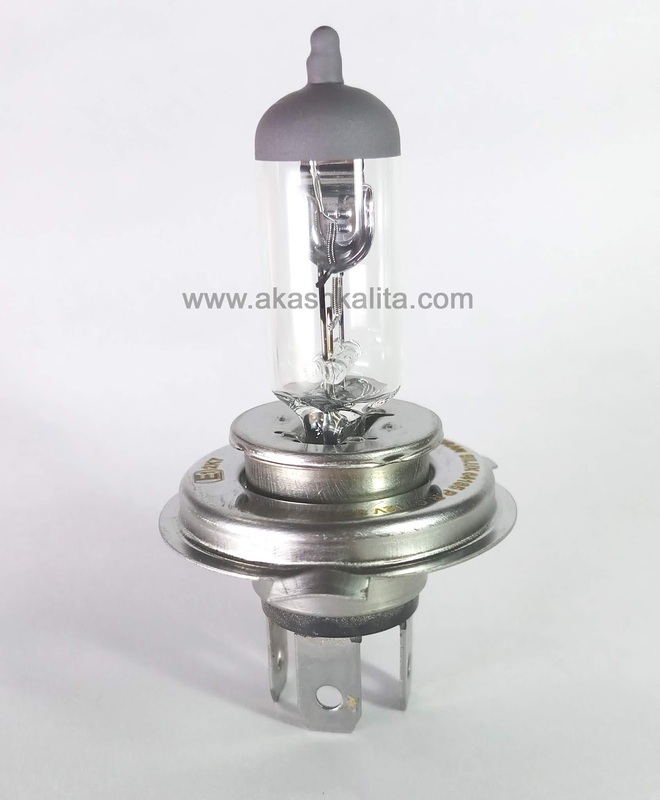 So, when it is used as a replacement for a halogen bulb, it cannot provide optimum performance because the reflectors can reflect the light coming from only particular directions. This results in inferior illumination. As a result, the throw of the light beam is not longer and wider and only illuminates partially or certain portions of the road. This can be really dangerous during night drives/rides especially if there is incoming traffic as the inferior light cannot compensate the light from the headlights of the incoming traffic and also during rains. On the other hand, the same LED bulb will provide superior performance when mated to a proper LED headlight assembly because of the purpose-built design of the reflectors in them. 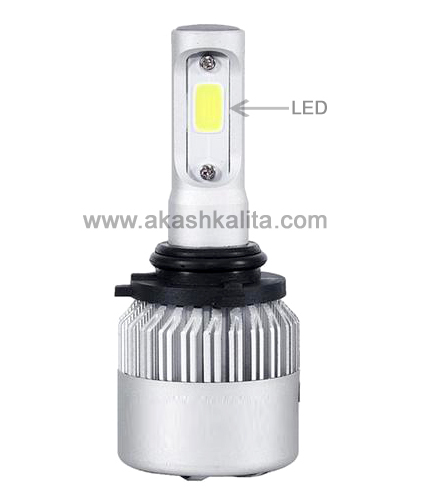 The design of the LED headlights is different from halogen bulb headlights. The designs are much more complex and the reflectors are designed to reflect the light from the LED(s) and provide maximum illumination. The placement of the LED bulbs are different from the halogen bulbs and cannot be spotted easily. This is because every headlight is designed and built after a lot of research and development to provide maximum illumination from the company specified bulb. And therefore, replacing it with another product just because the technology is latest, might not produce the best result. 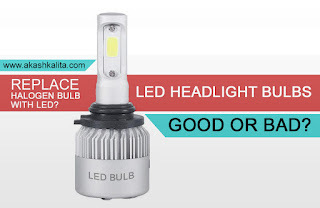 So, it is safe to conclude that, the LED headlight bulbs can be either good or bad depending upon the headlight assembly it is used in. I hope the above information has been able to clear the doubts that you had regarding replacing the halogen bulb with a LED bulb in your vehicle. 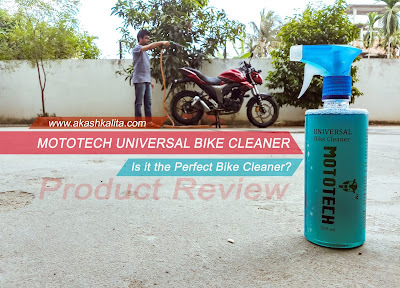 I will personally suggest everyone to do proper research or consult an expert before replacing any company specified component with an aftermarket component. Also, there are laws regarding modification of vehicles which include headlights too; so it is highly recommended to check vehicle modification laws in your place before modifying the vehicle. Any illegal mods might get you fined heavily or even get your vehicle seized. Lastly, thank you for reading and I hope you liked it. If you do like it, then share it with others to spread the words and, I always welcome suggestions.